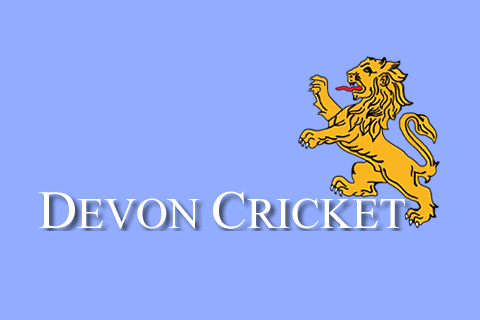 DEVON Over-50s continued on their winning ways in National Over-50s Cup with a crushing nine-wicket win over Dorset at Dorchester. 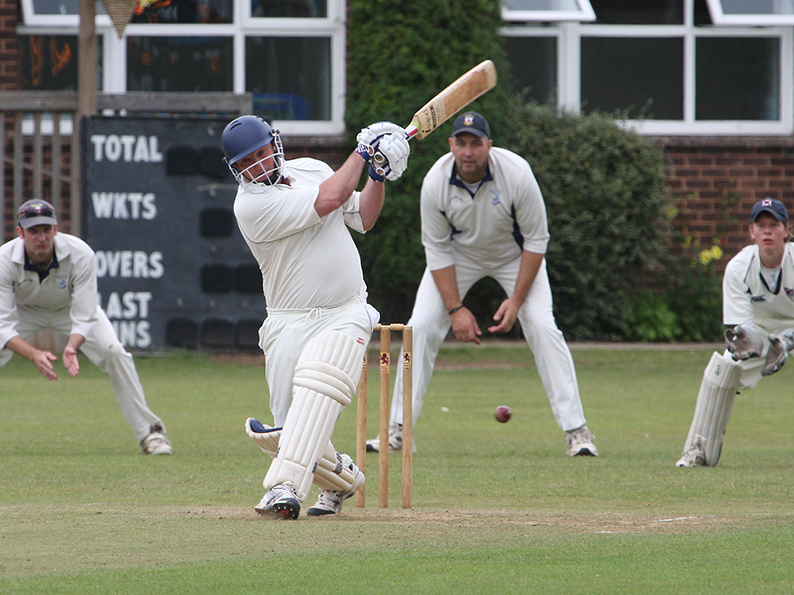 Dorset were bowled out for 154 in the 42ndof their 50 overs – no one making more than opener Simon Leadbetter (36). There were three wickets each for Tony Medlock (3-16) and Gary Spencer (3-47) and two more for Jeremy Christophers (2-21). 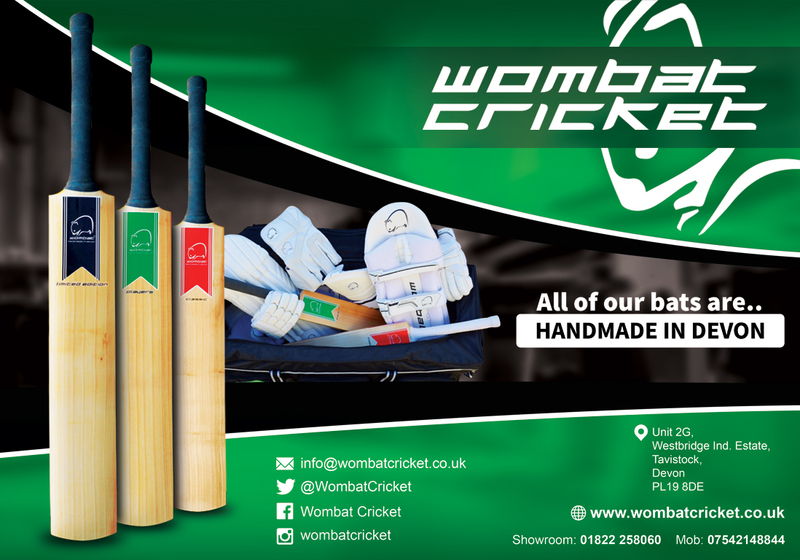 Chris Cook missed out with the bat – in and out by the time the total reached 12 – but that was Devon’s only setback. Surviving opener Ian Hayter (90no) and Mike Pugh (46no) knocked off the rest of the target without mishap.